Reliability and availability of the turnouts and diamond crossings are an important part of the economic operation of railways. VADEMSAŞ as an experienced turnout manufacturer and provider of system solutions strives at offering our customers innovative concepts. 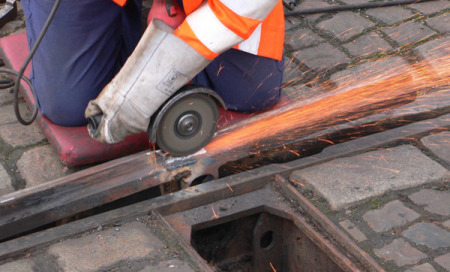 We focus on the overall maintenance of the turnout inclusive of signaling components and rails.